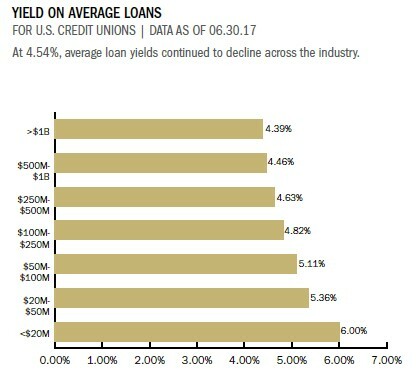 Twenty-eight graphs, charts, and maps that evaluate credit union performance in the second quarter of 2017. 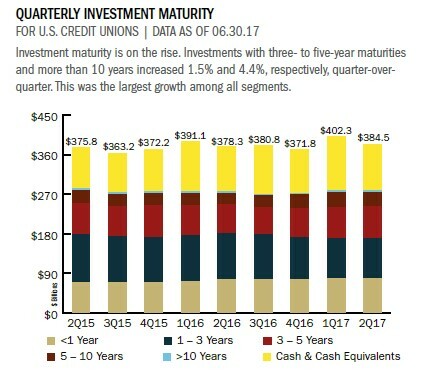 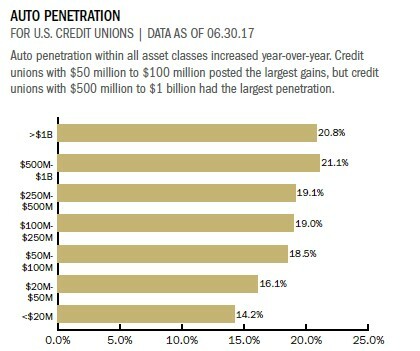 Strong share growth at U.S. credit unions continued into the second quarter of 2017. 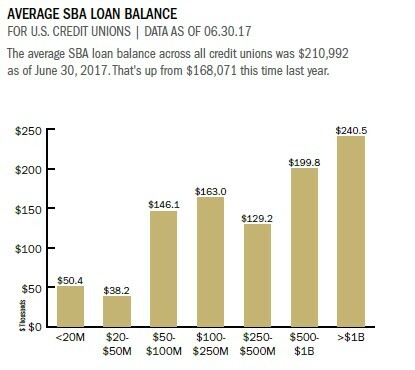 In the past year alone, U.S. credit unions have attracted more than 4.5 million net new members. 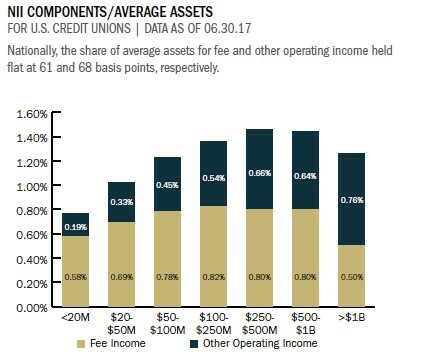 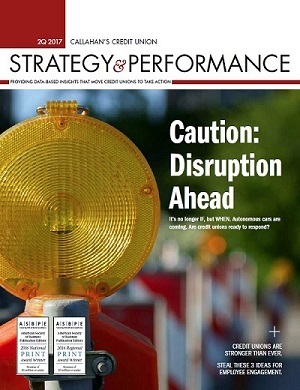 These three ideas are sure to increase employee engagement and satisfaction at any credit union.